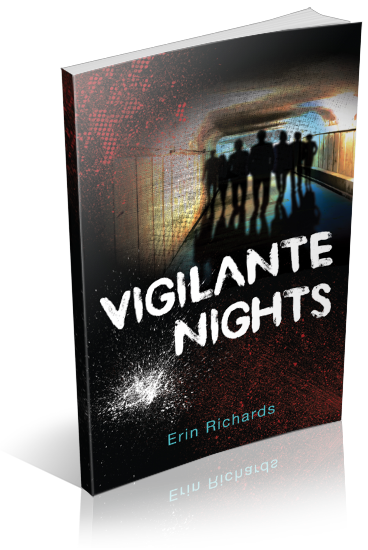 I am organizing a book blitz for Vigilante Nights by Erin Richards, a YA contemporary w/light supernatural element. The blitz runs from June 24th to June 28th, you may post anytime during this window. 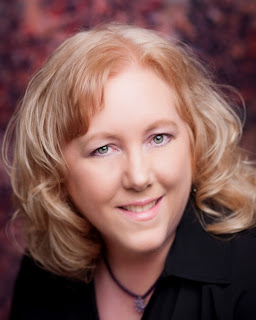 There will be excerpts available for your post, and every participant will be able to share the Rafflecopter grand prize giveaway if you wish.